Remember our Mum of the Year competition in the March issue of Inspired? Well, Tricia Sharpe from Billericay does – she was the lucky winner. 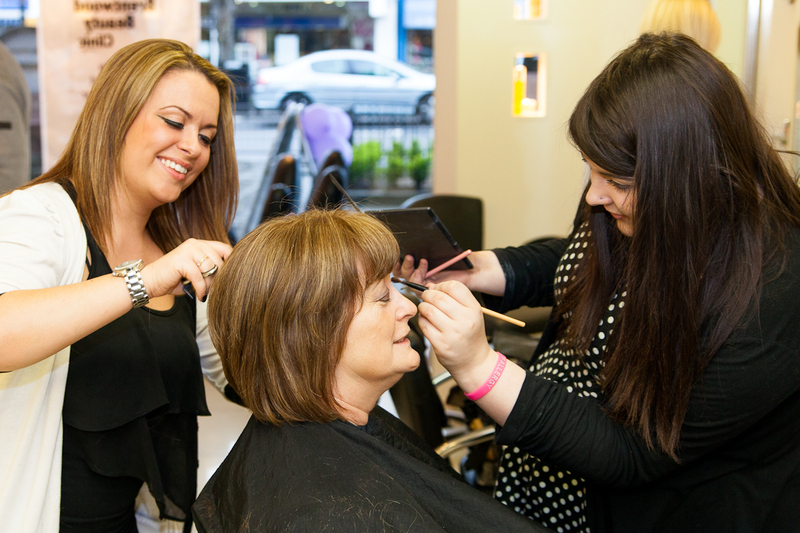 Nominated by her daughter Erin, Uppercut Hair Group chose Tricia to be their Mum of the Year and rewarded her with a luxury VIP makeover. Erin sent in a heartfelt email telling us all about Tricia’s involvement in the local community, which she throws herself into, while also running her own business and organising charity events. Tricia runs her own business, Boing Theraputic Trampolining, which combines trampolining with occupational therapy for people with physical or mental disabilities. In addition, she runs a trampoline club called Recoil Twisters and organises charity events such as a celebrity golf days. She has also been chosen to be an Olympic Torch bearer – does this lady ever sit still? Uppercut recognised Tricia’s hard work and determination and awarded her a pamper day at their Brentwood Salon. She was treated to the brand new, exclusive 3D colour technique before having a re-style and blow dry carried out by top stylist Kelsey Dowling, and a makeup session with professional makeup artist Lisa Palmer, while she relaxed with a glass of wine, something she rarely has time to do. 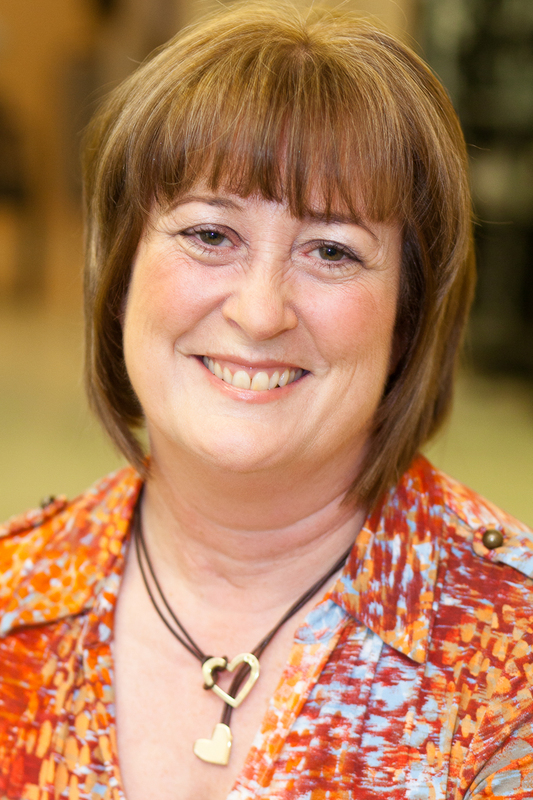 Well done, Tricia – we love your new look! 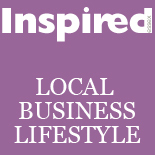 This entry was posted on May 4, 2012 by inspiredessex in Beauty & Wellbeing, Ladies Time Out, Offers and Competitions and tagged Chelmsford competitions, Chelmsford Magazine, Essex hairdressers, Mum of the Year, Uppercut Hair Group.